Pisa is a city in central Italy's Tuscany region. It is best known for its Leaning Tower. It is situated on the river Arno, where you can enjoy a leisurely walk and pass the Clock Palace to enter into Piazza dei Cavalieri. There are many events you can include when planning your visit such as the Luminara - the ciy and river glows in the light of thousands of candles lit outside of palaces, churches, towers and bridges. the battle of the Bridge in Pisa a great historical game which takes place in historical costume. Top things to do in Pisa. One of Italy's signature sights the torre Pendente- leaning Tower. This resort boasts a picturesque setting in Palaia, nestled amidst the charm and splendour of the stunning Tuscan countryside. Guests will find themselves in close proximity to a number of areas of cultural significance in the area, as well as attractions.. This large residential complex is located inside a nature reserve around 500 m away from Tirrenia town centre and 5 km from Pisa. The sandy beach is only 1 km away, and it is 10 km to Livorno and its shops. Lucca is 30 km and Florence is 80 km away. Pisa..
Country house "Pomaia". In the hamlet Pomaia 15 km from the centre of Castiglioncello, in a sunny position, 15 km from the sea, in the countryside. For shared use: property, natural garden, swimming pool (17 x 8 m, 01.06.-30.09.). Garden furniture, barbecue,.. 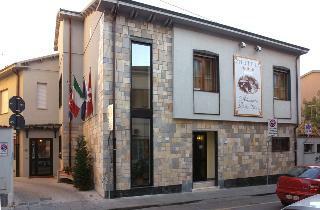 This 2 star hotel is located in the city centre of Pisa and was established in 2008. It is a short drive away from the duomo and the nearest station is pisa train station. All 12 rooms are equipped with minibar, hairdryer and air conditioning. Check in.. Location The hotel is located at the heart of Pisa close to the historical centre and the university, and only minutes from the leaning tower and the charming cathedral on the Piazza dei Miracoli. 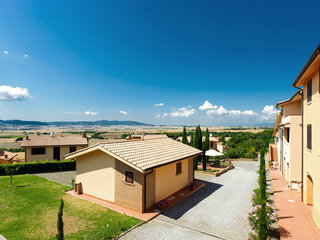 It is equally suitable as a stopover point for holidaymakers..
Hotel La Torre is less than 5 minutes' walk from Pisa Station and provides free Wi-Fi internet access.The hotel has a reading room, a bar and TV room, a bike deposit and a sun terrace. Location This modern hotel lies in the centre of the historical centre, between the river and the Piazza dei Cavalieri. An abundance of shops are located in the immediate vicinity as well as restaurants, bars, nightclubs, public transport, the tourist.. 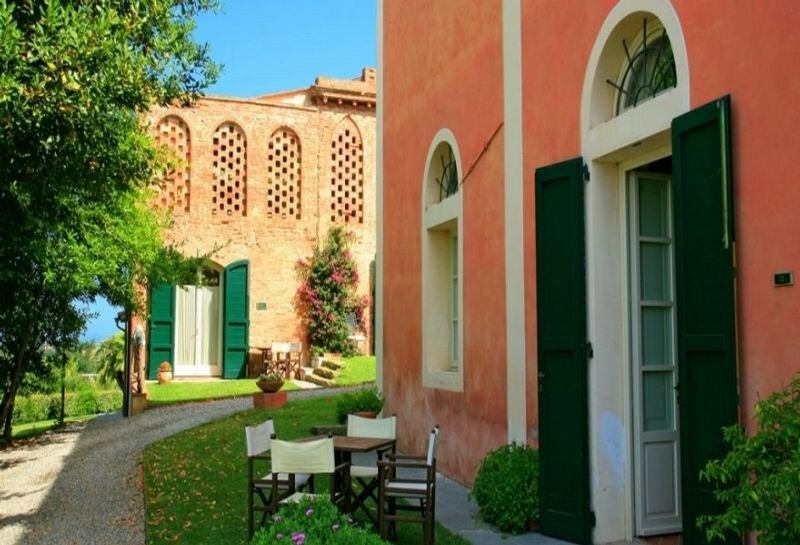 This charming family-run hotel is situated in Pisa, within only 3 kilometres from the world-famous Leaning Tower and Piazza de Duomo. It enjoys an enviable location in the idyllic countryside, surrounded by lush greenery and mountain scenery, this attractive.. This family-friendly city hotel is situated in the heart of Volterra, just 50 m from the beautiful Piazza dei Priori. 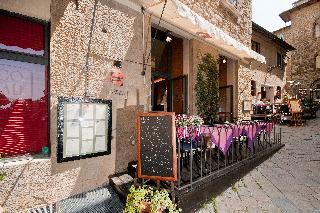 The establishment's enviable location means that all of Volterra's attractions can be reached on foot. Guests will find restaurants,.. The Alessandro Della Spina enjoys a delightful setting in the town centre of Pisa. The hotel lies within easy access of links to the public transport network. A host of attractions are to be found nearby, including the Congress Palace and the historical..